Michigan state legislature candidate William Baker, who lost his race in the Nov. 6 election, asked how cryptocurrencies’ value may be recorded for political donations, as well as how they may be used. He also asked whether cryptocurrency exchanges qualify as valid secondary depositories for storing digital assets. Michigan isn’t the only state to bar cryptocurrencies from political donations: California announced in September that it would also prohibit digital assets from being used. “One solution would simply be to require campaigns to sell crypto for dollars within 24 hours of receipt,” he added. Given that cryptocurrencies under the office’s interpretation cannot be used in political donations, the Michigan letter declined to respond to the question about crypto exchanges. 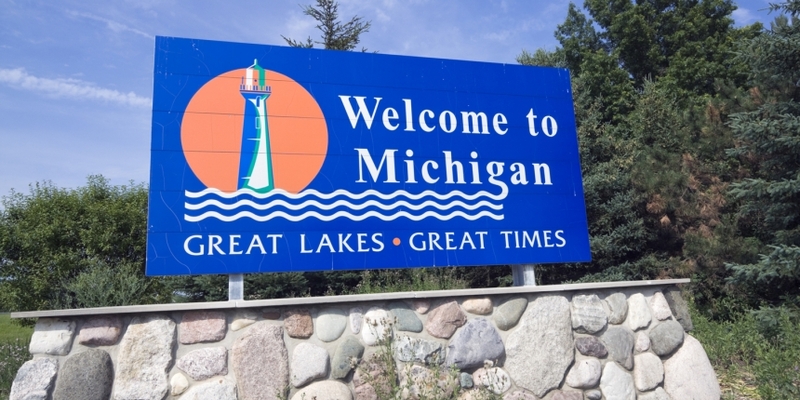 “However, at this time, this is not to be, as the Michigan Bureau of Elections notes that absent further direction from the Legislature, they cannot allow donations of Bitcoin or other digital assets,” he said.